GET A JOB ABROAD GOTACHANCE.COM VOTE for POINT BLANC MUSIC BAND. Forward Forward this email to all your friends and move forward with Point Blanc. Vote now. Get FREE tracks. Point Blanc have GOTACHANCE. Help an Indian Rock Band. 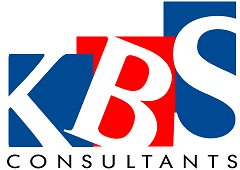 You received this message because you are subscribed to the Google Groups "kbsconsultants" group.